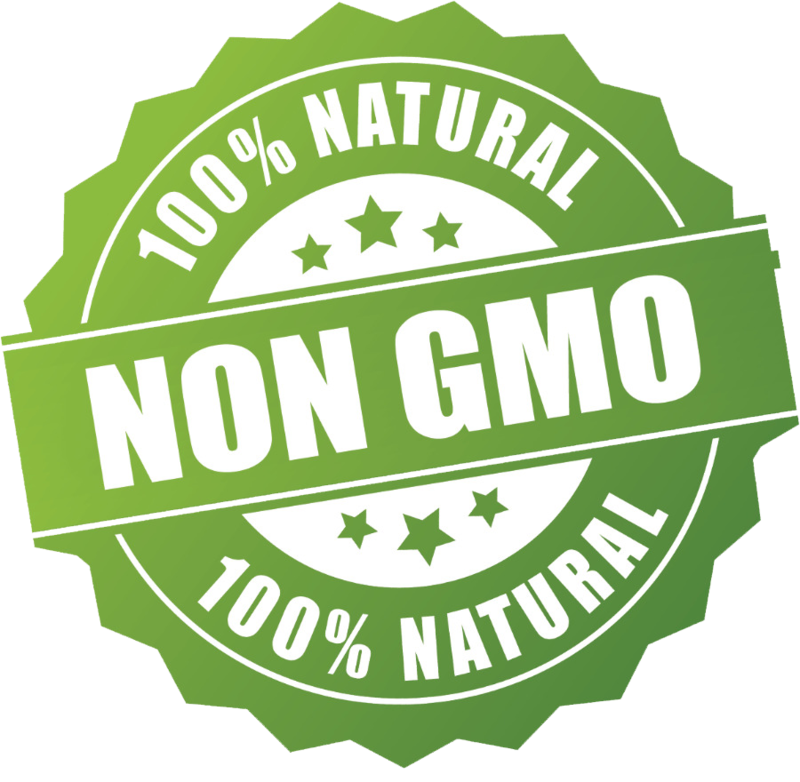 Our products & ingredients are all 100% natural, and nothing is Genetically Modified. 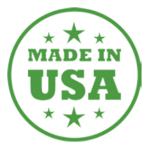 Our products are all Made In The USA and our CBD Oil is harvested from our Kentucky Farms. 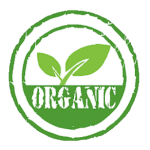 Our CBD and Hemp Oil is made with organic Hemp which is grown in Kentucky and is free of contaminants. 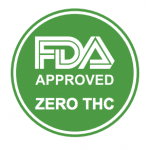 Our manufacturing facility is FDA approved and our products contain less than .3% THC. 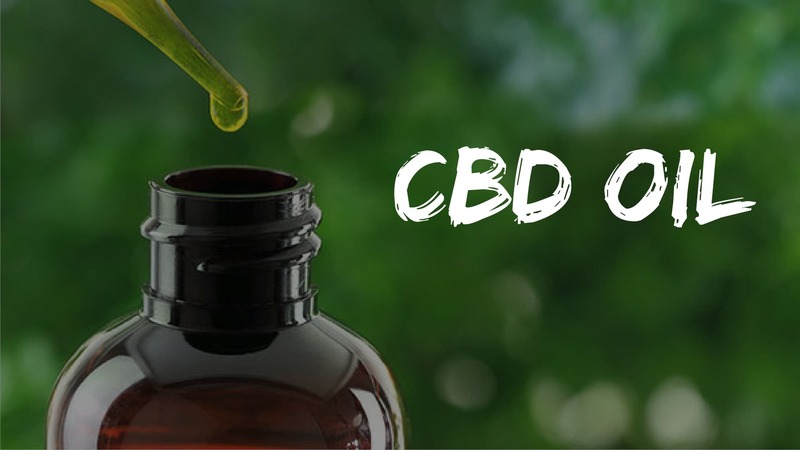 Sterling Herbals CBD products are made with organic hemp grown in Kentucky and are free of any synthetic or artificial ingredients. Our farms are 100% compliant and all of our products meet the “Federal Legal Limit” of 0.3% THC by dry weight. We always get asked about safety and effectiveness. Sterling Herbals products are safe and effective to use. We are trusted by top doctors and health professionals worldwide. Additionally, our products have been made using the purest, and most potent ingredients backed by mounds of clinical data and stability testing. 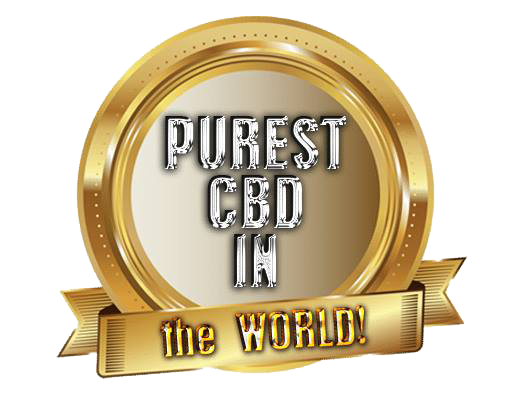 CBD affects principal cannabinoid receptors in the brain promoting a healthy state of mind. 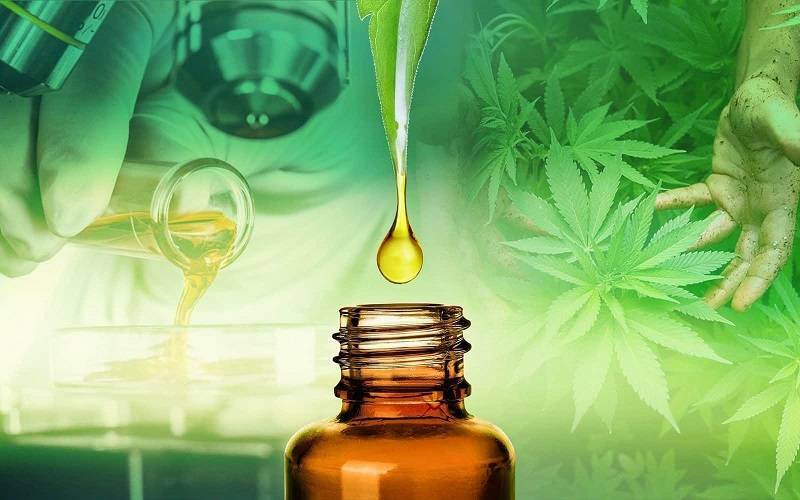 Cannabidiol has incredible medicinal benefits and may improve overall wellness. Cannabidiol may help restore healthy balance to the endocannabinoid system.